Here at Exclusive Heating, Air Conditioning, Sewer & Drain Service, we offer a wide variety of high quality heating services in Edison and surrounding areas of New Jersey to help ensure that you and your family don’t get stuck in the cold when the temperature starts to drop. 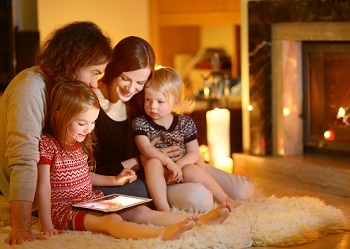 From basic heating repairs and maintenance, to emergency services, and even new system installations, our team of experienced and professional heating contractors can get you just what you need to keep your home comfortable for you and your family all winter long. Call us today for home heating services for furnaces, boilers, heat pumps and more. We even do oil to gas conversions to ensure you have the perfect system in place to keep your family warm and comfortable. If your home’s central heating system isn’t working like it should, and you and your family still find yourselves having to carry around a blanket, no matter what you set the temperature to, our team of professionals are here to help. Our team of heating service specialists have years of experience in this line of work, and know what it takes to get your home’s heating system up and running again like new in no time at all. At some point during your time as a homeowner, it is highly likely that you are going to find yourself with a heating system that no longer works. Whether it is due to lack of maintenance, or because your system finally reached the end of its long lifespan, you want to be sure you have the name of a professional you can trust to provide you with a new heating system as quickly as possible. For all of your new heating installation service needs, our team of experts can help you get job done, and make sure the results of your service are something you and your family can enjoy for a long time to come. 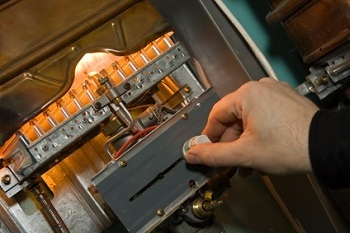 Regular maintenance is extremely important when it comes to your home’s heating system. Without the proper care on a regular basis, your system could be suffering from a number of issues that might significantly reduce its effectiveness and its lifespan overall. Investing in regular tune ups for your home’s heating system will not only help to ensure that your system is up and running a maximum efficiency at all times, but it can also help you to drastically extend the lifespan of your system, saving you a great deal of money over time. 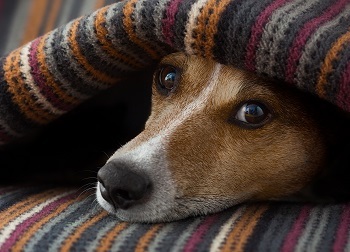 Do you hear strange noises coming from your home’s furnace, or does it otherwise just not seem to be able to cope with the temperature demands you and your family are placing on it, even if they aren’t that severe? If so, it might be time for you to call in the heating service professionals here at Exclusive Heating, Air Conditioning, Sewer & Drain Service to take a look at your home’s furnace and give it the repairs it needs to get back up and working at its best. Give us a call today and we can have your home’s furnace back up and running like it should be in no time at all. As a homeowner, it is likely that you are going to have to go through the ordeal of replacing your home’s furnace at some point or another, and while this is never something that can be considered a fun task, it is something that doesn’t have to be extremely stressful. Our team of heating service specialists are available 24/7 to help you find and install the perfect new furnace for your home. Our team of professionals will work with you directly to go over the various different options available to you and make recommendations to ensure you wind up with the new furnace that is best suited to your home’s particular needs. 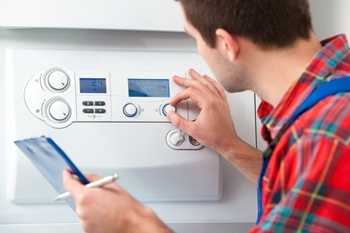 Much like most other heating services, boiler repairs are something you should never attempt on your own, as they carry the serious risk of causing further damage or doing harm to yourself. When your home’s boiler system isn’t performing like it should be, or stops working entirely, our team of experienced heating service specialists will be on the scene to help you get it up and running again in no time at all. No matter how simple or complex your issues might be, our team of experts will get to the bottom of it quickly so that you and your family don’t have to suffer in the cold a moment longer than necessary. Unlike most standard heating systems, heat pumps tend to control both the heating and the cooling functions throughout your home, and as such, they require a bit of specialized care in their service. For all of your heat pump repair needs, our team of experienced heating specialists can be on hand, anytime of the day or night to provide you with the fix you need to restore comfort in your home. If your home’s heat pump isn’t performing like it should be, give our team of experts a call today. 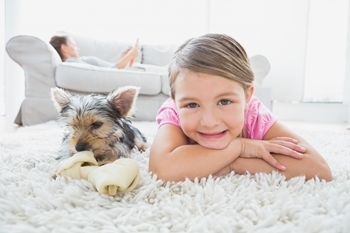 While an oil fueled heating system is a great way to provide you home with effective heating power, it tends not to be a very environmentally conscious heating option. Fortunately, even if you have an oil fueled heating system in your home, you aren’t stuck with it forever. Natural gas is one of the more popular heating fuels available on the market today, and it only becomes more so as more and more homeowners recognize the cost saving and environmental benefits that come along with switching your home’s heating system to run off of it instead of oil. If you are interested in making the switch to a natural gas heating system, give our team of professionals a call today and let us provide you with a high quality oil to gas conversion. Like any other highly technical mechanical device, your home’s heating and cooling systems require maintenance from time to time in order to continue running their best and to minimize the risk of future breakdowns and the need for unexpected replacements. For all of your home’s heating and cooling maintenance needs, the only name in quality that you need to know is Exclusive Heating, Air Conditioning, Sewer & Drain Service. Give our team of professionals a call today to schedule your maintenance appointment. If you are looking for a New Jersey heating services expert in the Edison area, please call Exclusive Heating, Air Conditioning, Sewer & Drain Service at 732-287-6300 or complete our online request form.